Inflatable Party Magic LLC Bounce House Rentals, Water Slide Rentals, and Event Rentals! Pony Express LLC. We have been in business for over 17 years and strive to be the best at what we do. 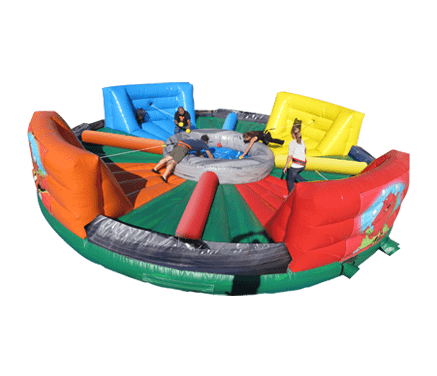 Inflatable Party Magic LLC., Bounce House and Party Rentals can proudly say that we are state law compliant and meet all insurance and annual safety inspection regulations as set forth by the Texas Department of Insurance (TDI) for amusement rides. We are fully insured by Cossio Insurance Agency. We do small backyard parties, church events, corporate events and more. We can provide fun for kids, teens, and adults. Orders can be made online now or you can also contact us by phone at 817-800-8618. 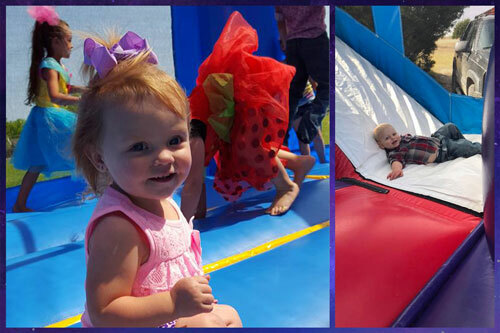 Full service delivery and set-up provided for rentals of bounce houses, water slides, toddler bounce houses, bounce houses combos with slides, Create A Bear Parties, interactive inflatables, tables, chairs, and tents. 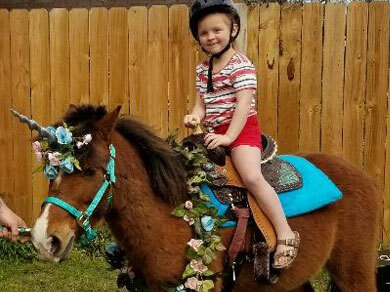 We are proud to now be offering pony rides with M&M Pony Express. 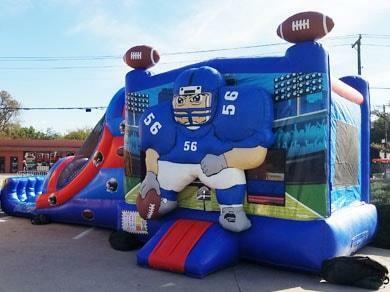 We are a complete inflatable party and event rental company in the DFW, Texas area. Bounce house rentals Arlington Tx is quickly becoming our specialty service area. 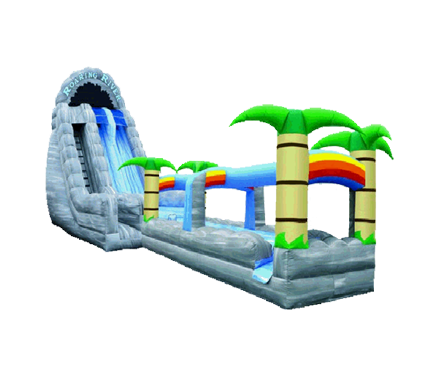 We are also expanding our Water Slide Rentals Mansfield, Tx. Our service area includes the following Texas Cities: Cleburne, Alvarado, Burleson, Midlothian, Maypearl, GranCrowley, Godley, Joshua, Lillian, Granbury, Glen Rose, Acton, Tolar, Lipan, Aledo, Fort Worth, Rio Vista, Grandview, Venus, Waxahachie, Red Oak, Whitney, Covington, Itasca, Blum, Hillsboro, Kopperl, Morgan, Arlington, Mansfield, Kennedale, Benbrook, Grand Prairie, Cedar Hill, Weatherford, Cresson, Rendon, Briar Oaks, River Oaks, and other cities in the following counties: Johnson County, Hill County, Ellis County, Hood County, Somervell County, Bosque County, and Tarrant County. 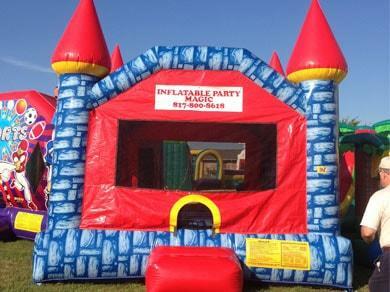 Making your rental reservations at InflatablePartyMagicTX.com is super easy with our new online reservation system. Safe & Secure, you just click the "Start Here" button below and enter the date and times of your event or celebration. Then as you browse through the exciting attractions on our site, you will be presented with those items available on your selected date. When you find the items that you would like to rent, simply click the "Add to Cart" button located on every product page. When you're ready to go, select "My Cart" or the "Checkout" link and proceed through checkout. You'll receive and email confirmation of your rental and we'll do the rest! See What's Hot At Party Magic! Bounce Houses are Timeless and are a favorite inflatable attraction. 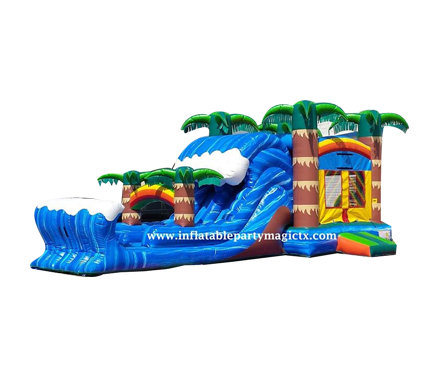 Inflatable Party Magic has a large selection of themed varieties, colors, girl specific, boy specific, and gender neutral. Our bounce houses are high quality, built with safety entrance ramps, lead free vinyl, and mesh netting for good ventilation. Inflatable Party Magic offers many licensed Themes include Disney Princess, Justice League, Mickey Mouse, and more. 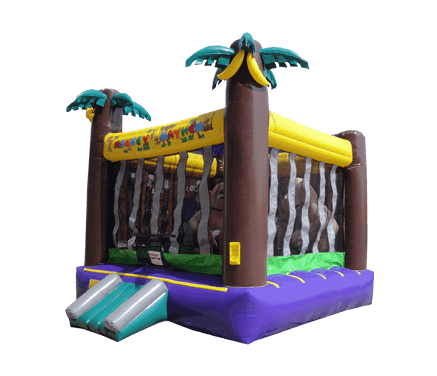 Bounce Houses are great stand-alone fun or you can add them to one of our obstacle course or party games to create your perfect party. Follow the link below and let's get your party started! 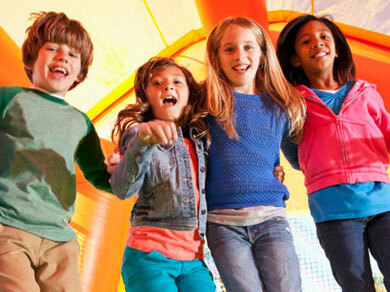 Combo Bounce Houses from Inflatable Party Magic mean fun! Combo bounce houses combine your classic bounce house with a slides and other awesome activities like climbing walls, basketball goals, and popup obstacles. 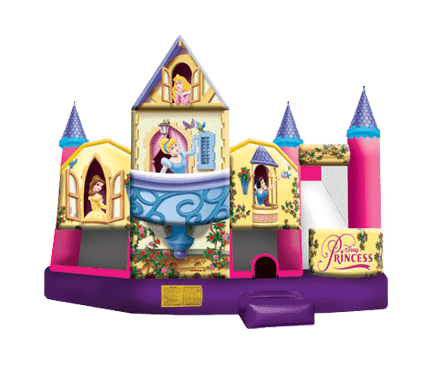 Here you'll find bounce house combos for bigger kids and Toddler Bounce Houses specifically for little ones in themes such as Mickey Mouse, Farmyard, unicorn, fire and police rescue, and many more. 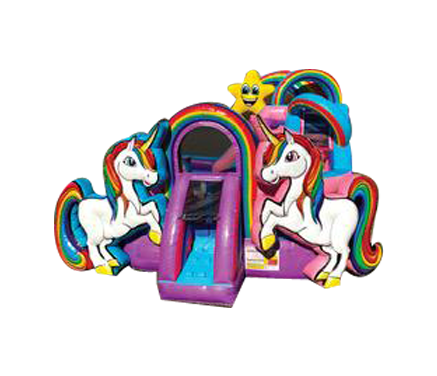 The 4n1 and 5n1 bounce house combos are offered in themes such as Unicorn, Carnival/Circus, Disney Princess, Batman, Sports, and many more. This fun and excitement that will keep them going all day. If you are looking for something to bring out the competitive side, you have come to the right place! 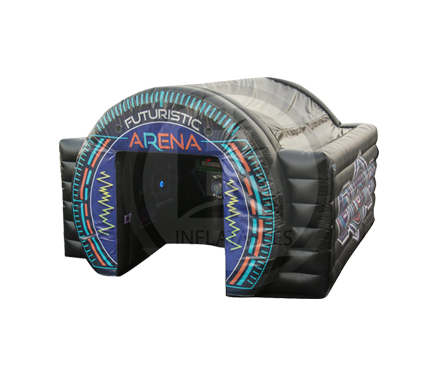 Interactive inflatables and games are the perfect solution to bring your guests together in the spirit of fun and friendly competition. Great for all ages! Best choice for school field days, after-proms, church events, corporate team building, and company picnics. 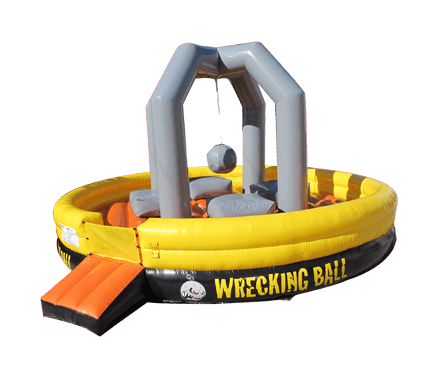 Choose from our many interactive games including the popular Leaps & Bounds, Obstacle Courses, Wrecking Ball, Hungry Hippo Chow Down, Futuristic Arena with Interactive play system lights, Bungee run type games, Soccer Darts and other inflatable games. 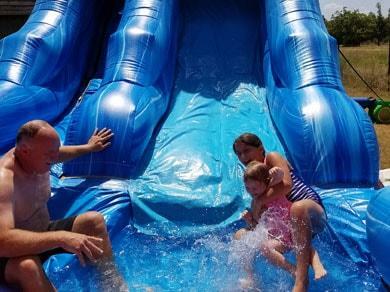 Take a break from the Texas heat and have a wet & wild time with one of our water slide rentals. Just add water and kids and let the fun begin. Choose from a variety of themes and sizes, like the giant 22ft. Tropical Explosion with it's dual lanes and slip & slide landing area. See them all here! We carry vertical waterslides ranging from 12ft. to 24 ft. tall, slip n slides, and bounce house combo water slides. You can't have a great party without the "Fun Food". 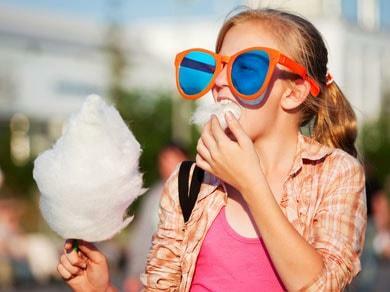 Time honored treats like fresh popcorn, cotton candy, frozen drink/margarita machine, and sno-cones; what's not to love? All of our concession machines are easy to use, and make great choices for school and church events and fundraisers. Set-up the concession stand and watch your guests line up again and again. All units cleaned & sanitized. If you're looking for a unique party theme experience, then our "Create A Bear" party is the perfect choice. 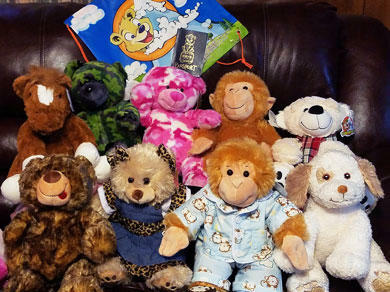 Each child gets the chance to create their new stuffed best friend, complete with a backpack to travel with. An Inflatable Party Magic LLC. staff member will be there to help children with their bear creations. These parties create non-ending fun and excitement. Party favors are not needed; they get to take their new animal love home! Inflatable Party Magic LLC has sturdy and attractive commercial grade tents, plastic tables, chairs, and even garden chairs for all of your party or event needs. We have both black and white tables and chairs to choose from. 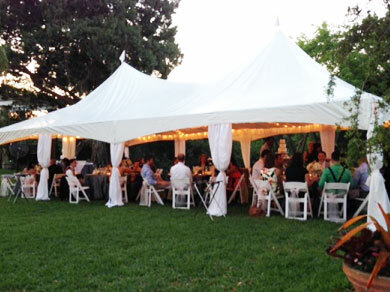 We offer small pop up tents for small gatherings and large commercial grade tents for your larger events. Our equipment is well cared for so it arrives to you in great condition. View Tents, Tables, & Chairs! The perfect choice for school field days, church events, team building, birthday parties, and company picnics. These simple skill games are great for all ages and are ideal for adding fun and excitement to your party. 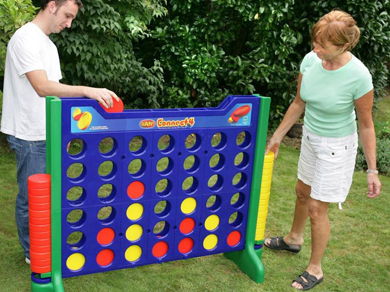 Here you will find games like Giant Connect 4, corn hole, Giant Jenga, Frame games, Giant Operation, Giant Checkers, Yard Pong, interactive play system cones, and much more. You can create your own carnival midway! View Carnival & Backyard Games! This is a timeless classic carnival attraction and a guaranteed crowd pleaser. Dunk tanks provide hours of fun with a splash! They give patrons the opportunity to soak their rivals, co-workers, bosses, or even friends. 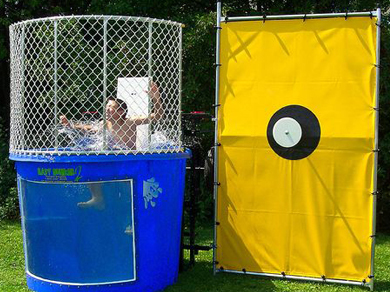 Dunk Tanks are also the perfect addition to community festivals, corporate, school, and church events. Who doesn't want to take aim and use the opportunity to dunk someone? Let the competition begin! Inflatable Party Magic is now offering an assortment of professional casino gaming tables. All are top quality and have padding for comfort and a look of style. 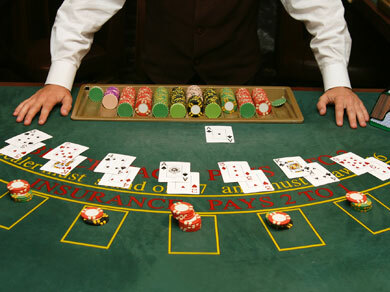 We offer a variety of tables to include Roulette, Black Jack, Craps, and Texas Holdem. Tables comes with everything you need to play. You just supply the dealers and the players. M&M Pony Express LLC is proud to offer children's pony rides for birthday parties, daycares, churches, schools, and special events. Ponies have a way of lighting up a child’s world. Before they are through riding, the kids know the pony’s name and are usually talking to the pony like he's their best friend. What child doesn’t love a pony? Everyone Likes to get a good deal and Inflatable Party Magic makes it easy. Here you'll find everything you need to create your dream party everyone remembers. Party packages combine different games and items at a discounted rate to make your party the best it can possibly be. Let us help make you the "Party Hero" with one of our exciting party packages! That is how we became the DFW, Texas #1 inflatable provider for Cleburne, Burleson, Midlothian, Weatherford, Mansfield, Arlington, and Granbury. For a complete list of cities we service visit our delivery area information page. You can see what our customers are saying about us on Google and Facebook. 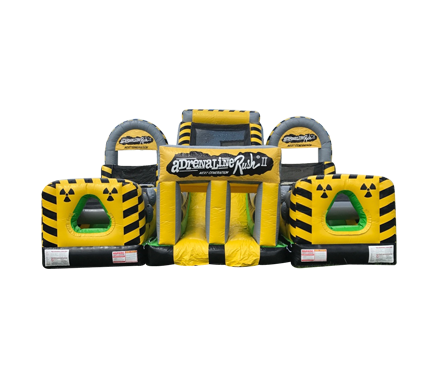 We have rented many times all different kinds of inflatables and have never been disappointed. They deliver, set up, and pick up so it's very convenient too. They are so friendly and helpful. We wouldn't rent from anyone else. 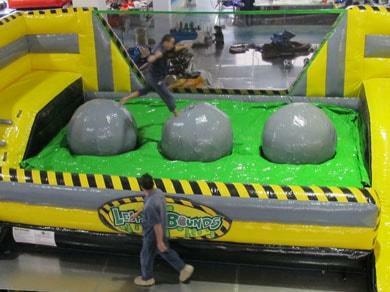 This company is absolutely fantastic and has provided bounce house services for our elementary school for years. They arrive on time, pick up on time, and are extremely professional all in between. We had a amazing experience with the bounce house, personnel, communications. I highly recommend to others. The scheduling was hassle free and very easy to do. We had a great experience renting from this company. It was delivered and set up on time with friendly staff. Bounce house was in great condition and a great price. Wish I could give this place 10 stars!!!! STELLAR service!!! We will be repeat customers for sure!